One of the great things about being out on the water with family is the emphasis on personal relationships. There’s no tv, video games for the kids, or other daily clutter that can widen the gap between our connections with one another. Boating will push you to broaden your horizons and travel. It brings you a sense of adventure and gets you to do things you would otherwise never do. Whether you work in an office, at home or on the moon we can all agree that work can be stressful. Boating is like a mini-vacation from all the deadlines, meetings & endless TPS reports. It provides freedom, independence & empowerment in a way no land-dwelling activity can provide. First comes boating, then comes romance! We all know the best sunsets are seen over the ocean. With boating comes boat toys! Waterskiing, wakeboarding, kayaking, snorkeling, etc are all fun and aerobic activities that are a great, healthy ways to spend time with family and friends. The ocean grows a delicious menu for us to feast on. Fishing is a fun, yet practical activity that can pay off big time! 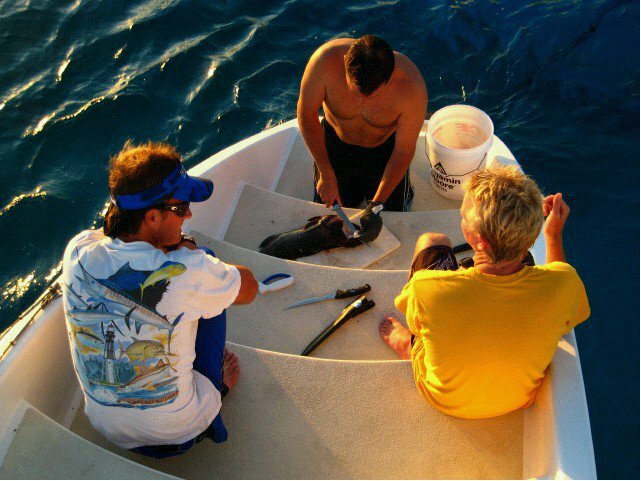 With a little patience and skill you can catch dinner for the whole family. Getting involved in your local boating community is a great way to socialize with new people. Taking your boat out on events like dinner cruises and weekend cruising Rendezvous with your local marinas, yacht clubs, and brokerages companies (like us 🙂 ) is a great way to make new friends. If you live in a crowded city, the expression “a breath of fresh air” may just be that…an expression. With all of our man-made comforts and utilities, it takes considerable effort to connect with Mother Earth these days. But once you do, you may find yourself wondering how you ever lived without her. Boating can bestow unto you the power of the Ocean (which should never be underestimated) which gives you a humbling, pure & grateful perspective on life. This can do amazing things for the spirit! Seeing animals in the wild can be an incredible experience. Sometimes Sea World just doesn’t cut it. 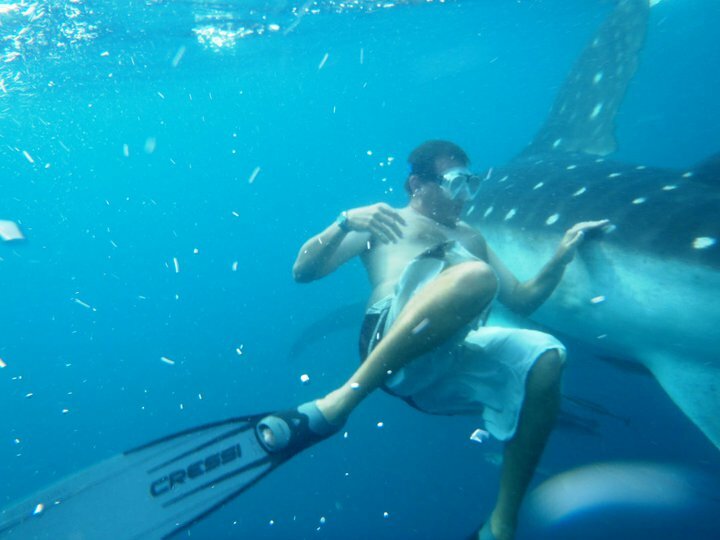 Learn to snorkel or scuba dive off your boat and let our underwater world become your own backyard. 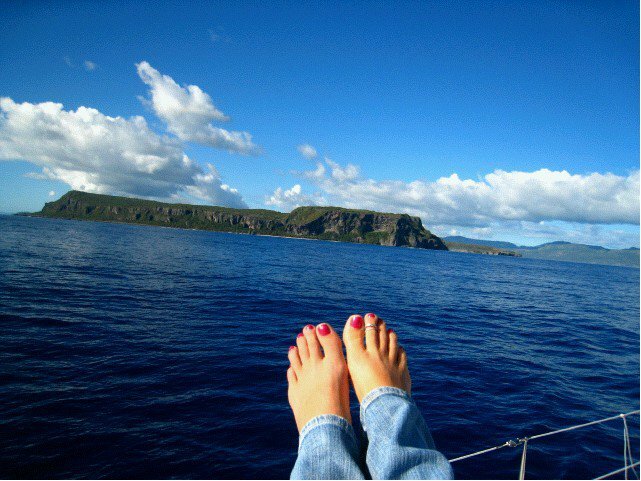 Boating will improve your quality of life in many ways, these are only just a few! Believing in what you sell makes the job so much more rewarding. 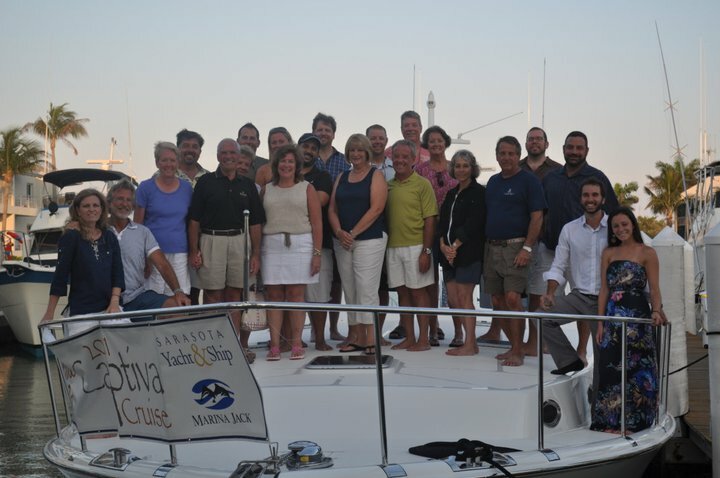 Nothing is better than to hear stories and see photos of our clients’ newest boating adventures. If you feel like you have a continual case of Mondays, looking to meet new friends, get in-touch with nature, or re-connect with the family boating might be just what you’re searching for. 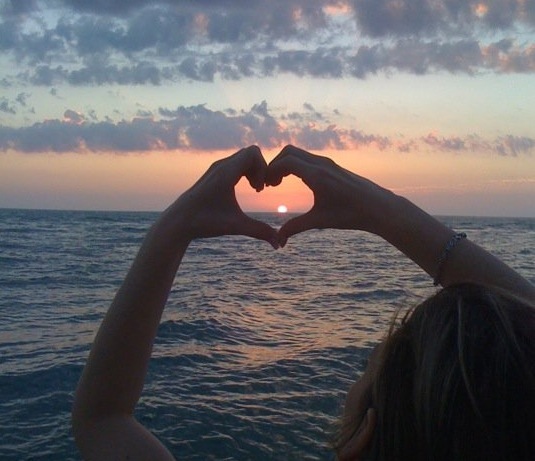 To all our readers who are seasoned boaters, we want to know what you love so much about boating! Feel free to leave a comment below. Thanks! I’m glad you are enjoying it. This blog has been a very rewarding project. It’s always fun to talk about the things enjoy doing! genuinely inspiring and creative thinking inside the way you use your words. I wish someday my writing expertise could be on exactly the same level as yours.